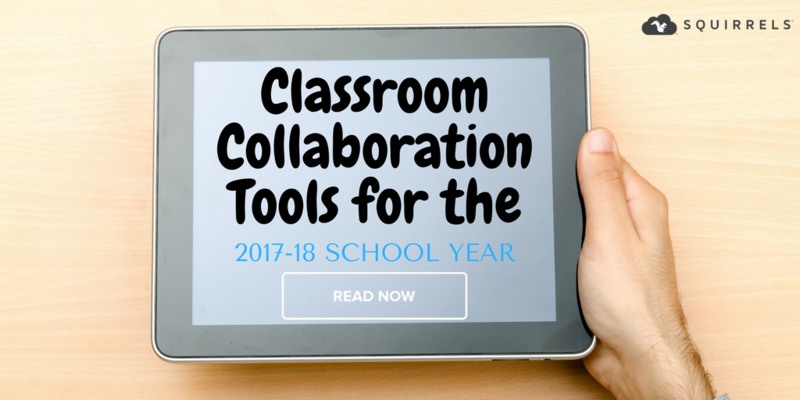 Boost classroom collaboration and guide instruction with these education technology tools for the 2017-2018 school year. 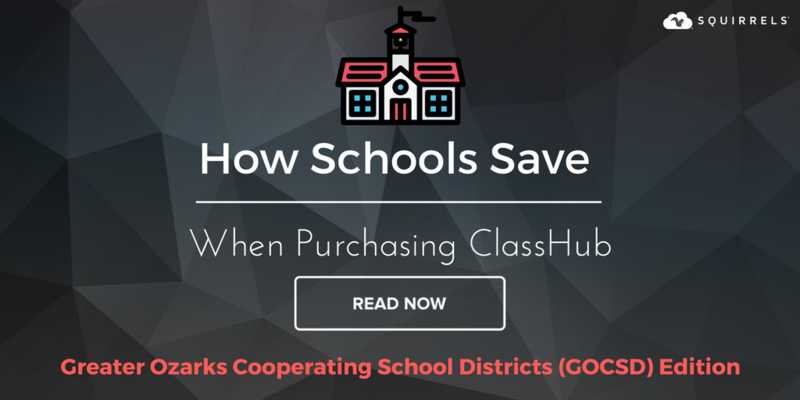 Members of the Greater Ozarks Cooperating School Districts can receive discounts on ClassHub, Reflector 2, AirParrot 2 and AirParrot for Chrome OS. Here's how. Squirrels offers members of the Southwest Center for Educational Excellence discounts on ClassHub, Reflector 2, AirParrot 2 and AirParrot for Chrome OS. 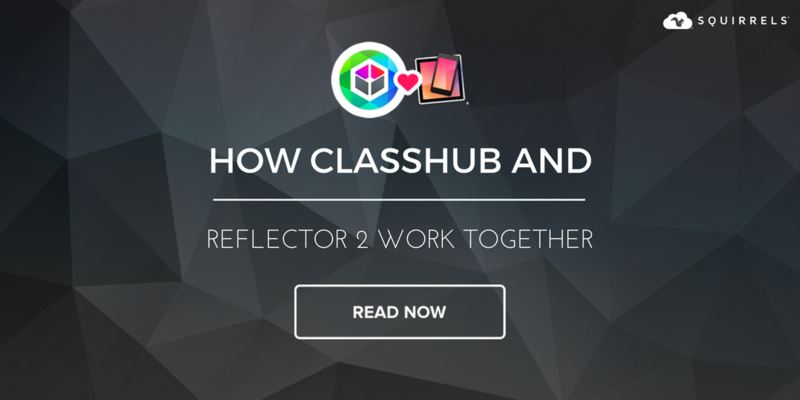 ClassHub and Reflector were built to work together. Use these recommended settings for the best success. Buying EdTech solutions is expensive. Here's how ESC members can buy classroom device mirroring and monitoring products at a discounted price. We're excited to announce a partnership with the Ohio Schools Council to bring members discounts on Squirrels products. 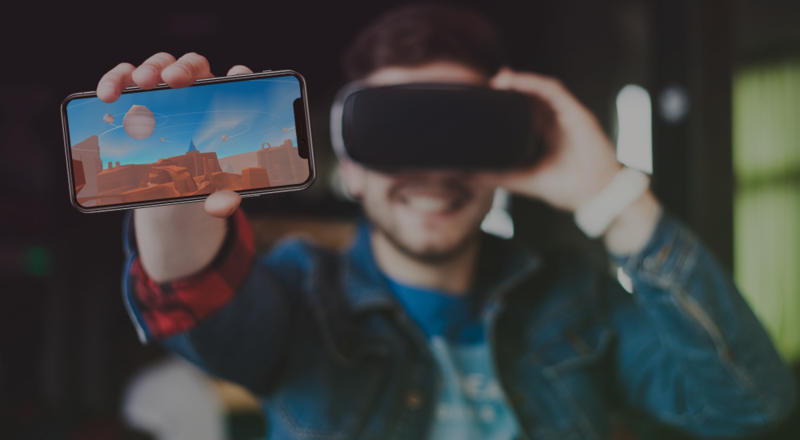 We're excited to announce a partnership with the Organization for Educational Technology and Curriculum to bring members discounts on Squirrels products. 1:1 programs in schools require more than just purchasing devices. 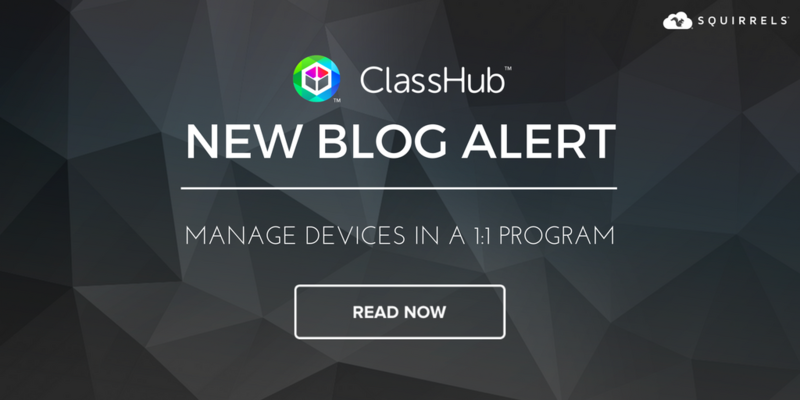 How do you keep students and teachers engaged and on track once they have devices? 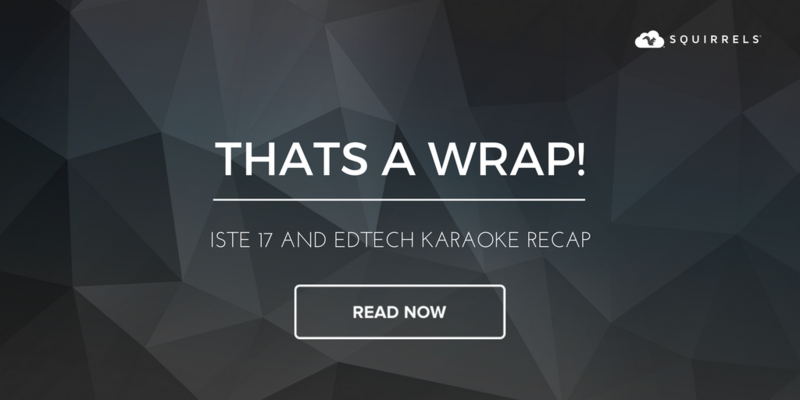 Squirrels attended ISTE 2017 and joined in some EdTech Karaoke adventures while in San Antonio. Check out this playlist and interview from the event. 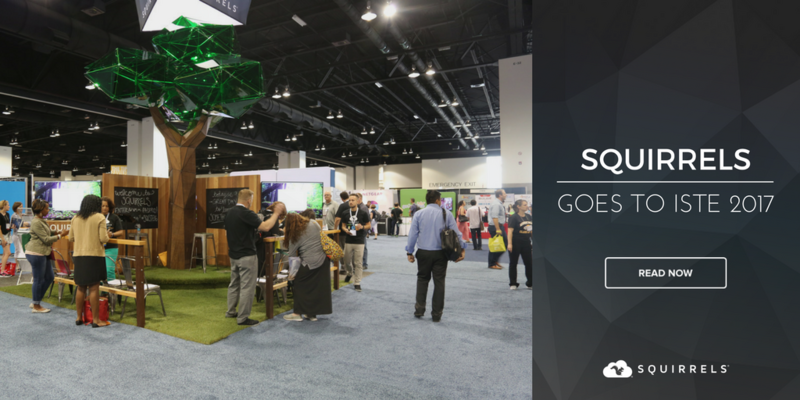 Squirrels is heading to ISTE 2017 with the giant tree and ClassHub. Join us at booth #626.